All Olde Stage Settlement homes currently listed for sale in Boulder as of 04/23/2019 are shown below. You can change the search criteria at any time by pressing the 'Change Search' button below. "Priced to sell! Stunning mountain home 12 mins to Pearl St with spectacular views! Gourmet kitchen includes SS appliances, double ovens, wine fridge and a full size custom fridge. 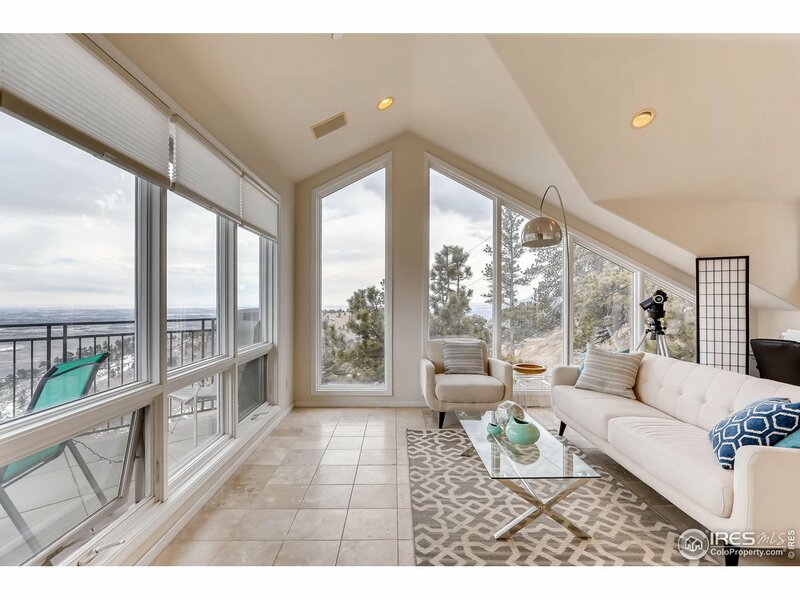 The master has an attached 5-piece bath with dual shower heads and an attached deck with views of Denver. Full walk-out basement features a guest suite, amazing home theater and rec room. Vaulted ceilings and an abundance of natural light makes this home extraordinary. Radiant heat! Must see this amazing value!"